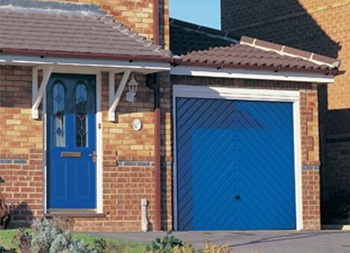 Children in Need’s Pudsey lends a hand with a garage door in Bicester! 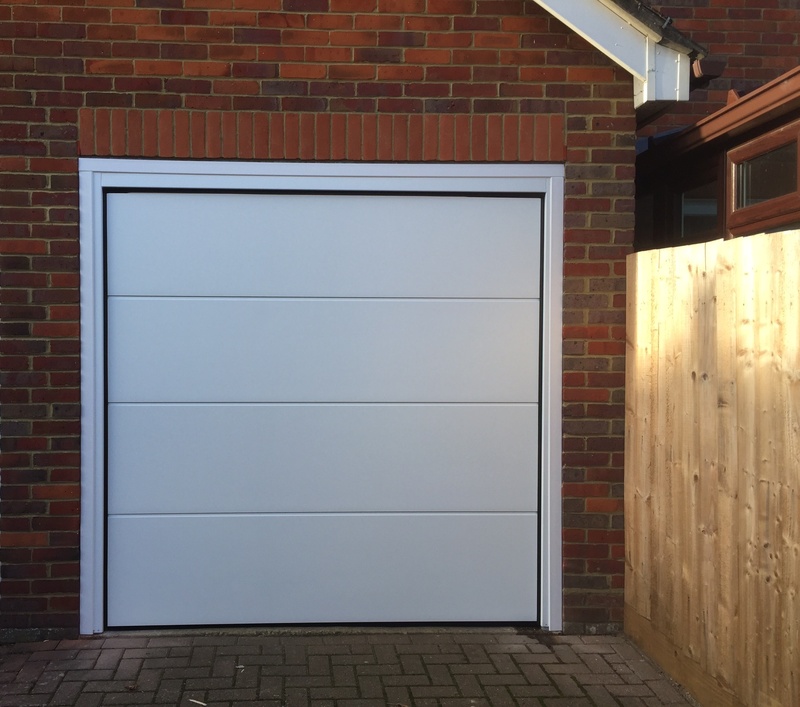 Last Friday 13th November we made our way to fit a garage door in Bicester, at a property opposite Bicester Fire Station. 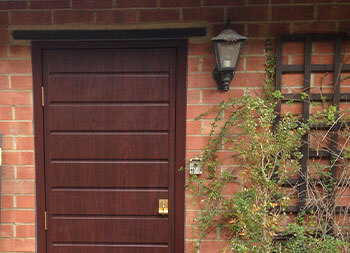 When we arrived at the customers home we spotted a very important celebrity bear! 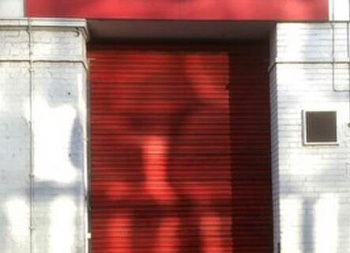 The Fire Station staff were raising money for BBC’s Children in Need, a charity whose vision is that every child in the UK has a safe, happy and secure childhood and the chance to reach their potential. Pudsey had joined them for the day to help with their fundraising! 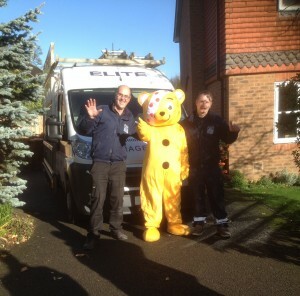 Pudsey needed a little financial persuasion but he finally agreed to have his picture taken with the team! 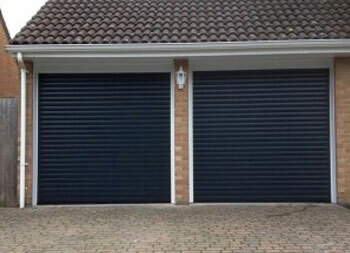 We then got back to the job in hand and fitted this stunning Novoferm iso45 Sectional garage door. The customer had requested a between brickwork fit and had chosen the Flush design, fully finished in Smooth White. 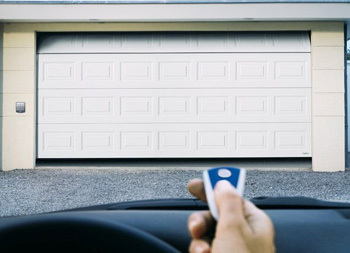 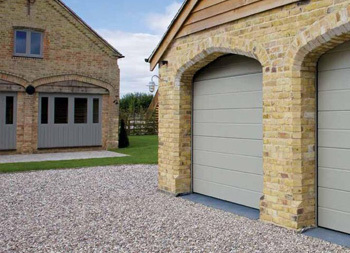 One of the benefits of the sectional garage doors is that they are insulated, perfect if you have living space above or use the garage as a workshop. 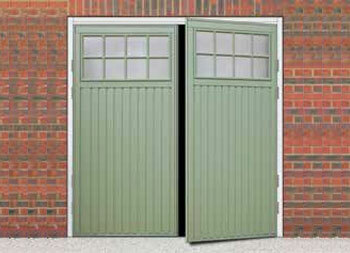 The door also comes fully automated with a Novomatic 553 motor and two remote control handsets. 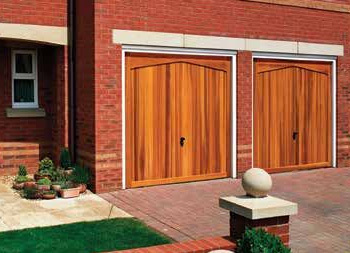 To transform your home with the addition of this sleek garage door, call us on 01295 272370 and request your FREE no obligation quotation (unfortunately we cannot guarantee Pudsey will carry out the quote).